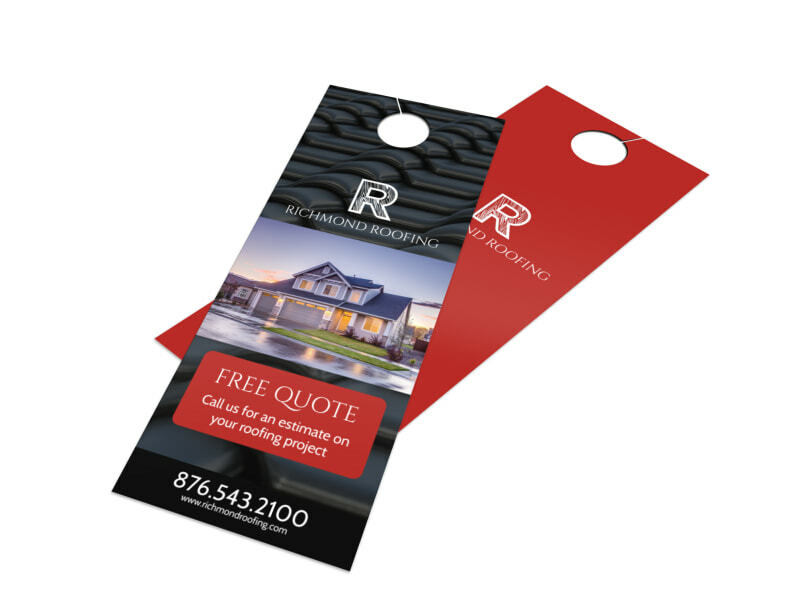 Customize our Roofing Quote Door Hanger Template and more! 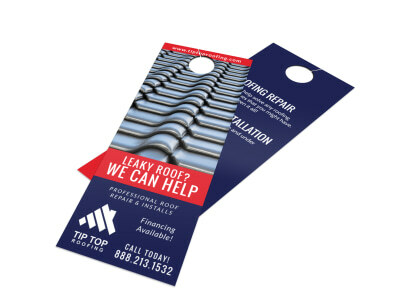 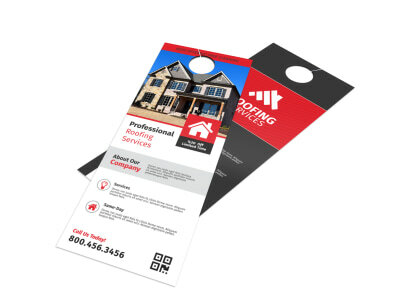 Increase your customer base by designing a door hanger that will inform the public of your services offered. 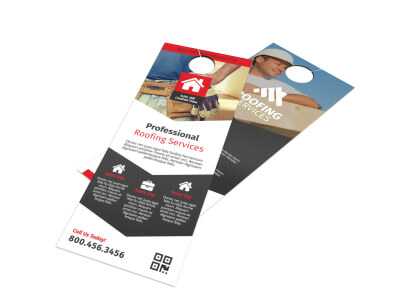 Personalized this door hanger to showcase your roofing skills and potential specials that you may be running. 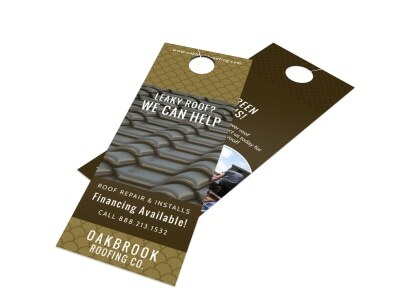 Print from where you are for fast distribution of your door hangers or let us print for you.